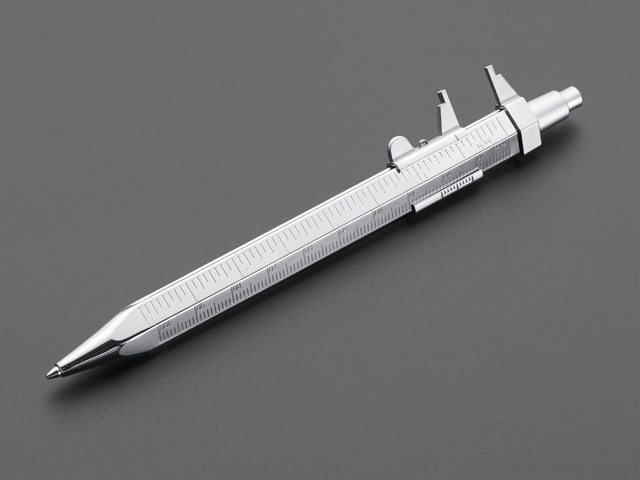 Precision measurements in your hand! 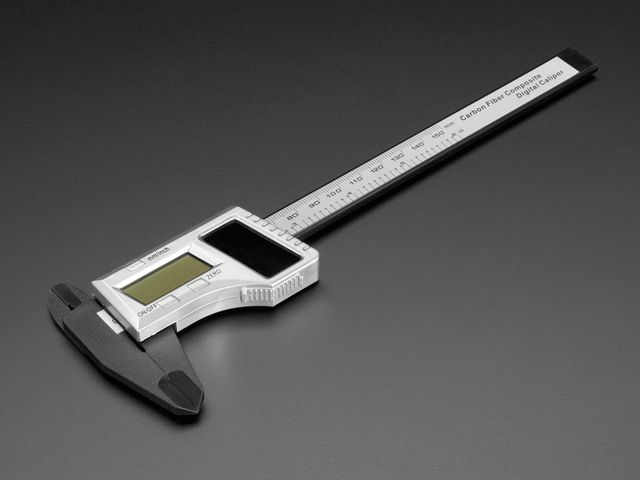 This tutorial is for the Mitutoyo digital calipers we carry in the Adafruit shop. 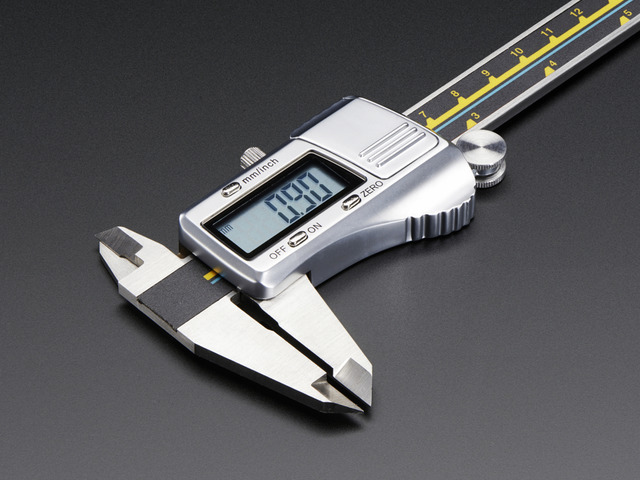 They're the best calipers one can get and we're pleased to offer them. We've put together a basic usage guide here to help people get started. This guide was first published on Jul 29, 2012. It was last updated on Jul 29, 2012. This page (Overview) was last updated on Apr 18, 2019.